Even in this utilitarian age, it’s not only grand houses of serious architectural merit that can boast ‘a spirit of place’. Who would have thought that the attempt by a developer to replace a modest timber-framed cottage of late-17th-century origin and its tiny 1930s artist’s studio with four executive houses, in the heart of the popular Berkshire village of Upper Basildon, would have resulted in both cottage and studio being spot-listed Grade II in February 2011, as of national and historic interest? Thus was prevented the destruction of pretty Tree Cottage and the charming, wooden garden studio built for his own use by the talented Gilbert Spencer, younger brother of Sir Stanley Spencer, who lived and painted there between 1935/36 and 1970. 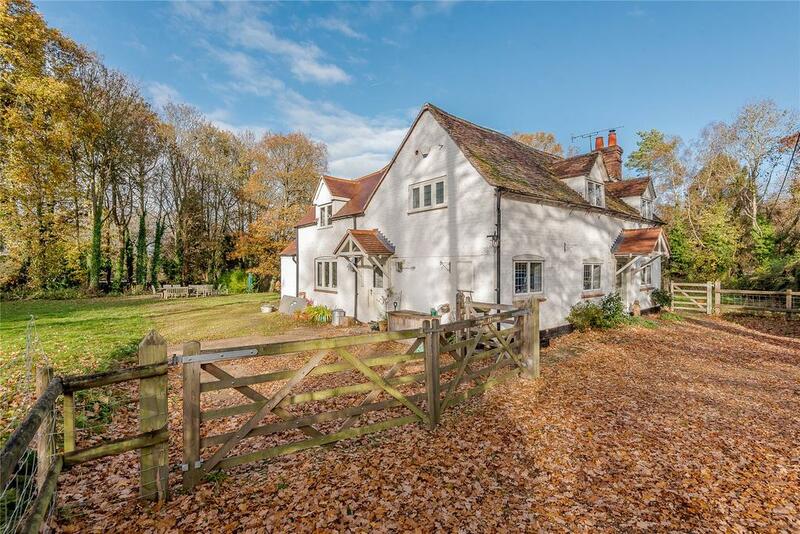 Although Phil and Stephanie Kingsland, the current owners of Tree Cottage, never knew Spencer and only succeeded in buying the house when a competitor failed to complete on the deal, the place has a magic all of its own. 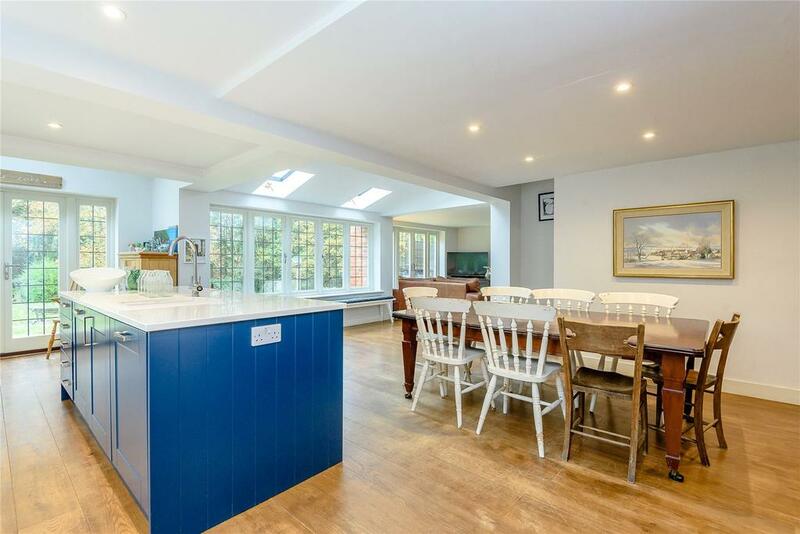 They’ve recently extended and renovated the property to create a modern, open-plan kitchen/diner, a family room, a large master bedroom with an en-suite bathroom and an extra guest bedroom. What was once a two-cell timber-frame structure now has, in addition, a music room, study, three further bedrooms and a family bathroom – and, of course, the studio, now their children’s private domain. 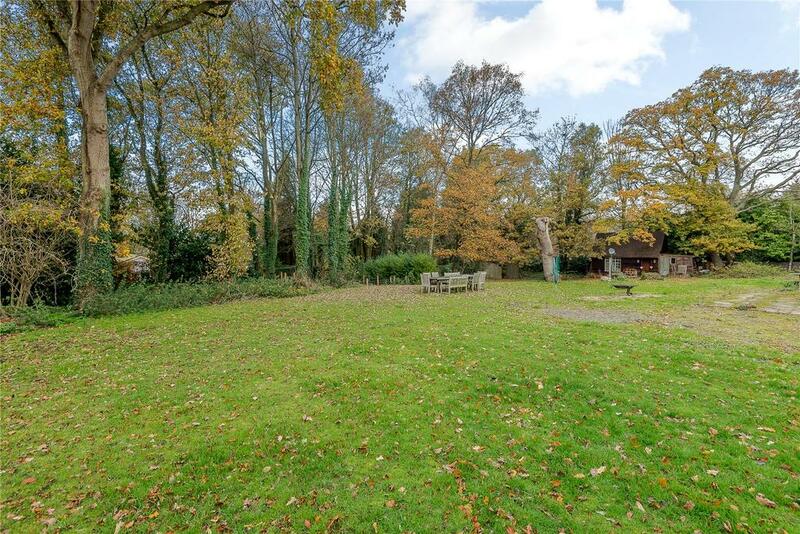 Sadly, not for long, as the Kingsland family is moving on and Tree Cottage is for sale through the Pangbourne office of Strutt & Parker at a guide price of £1m. 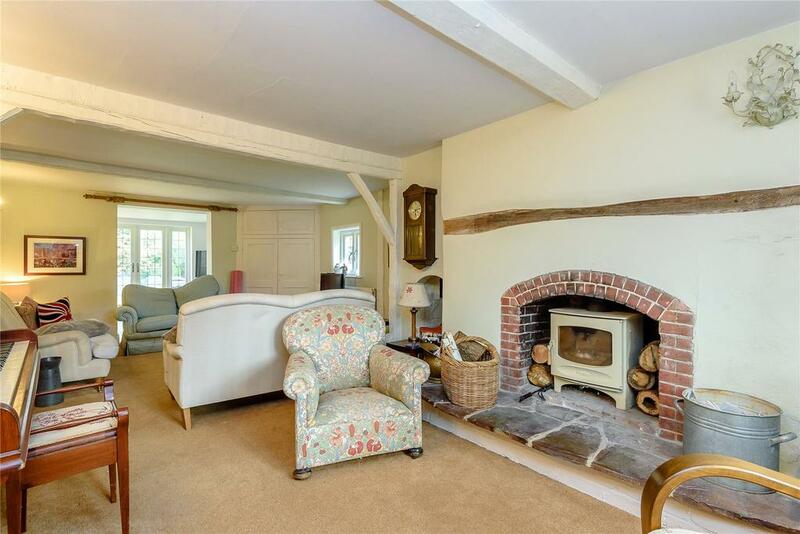 For more information on Tree Cottage, on the market through Strutt & Parker for £1 million, click here. With the Crossrail predicted to open later this year, homes in Berkshire are more attractive to city commuters than ever.